With Spring here, we have a lots of opportunities for you to connect with nature, family, community, and self in the coming months. Our Spring Break Camp has just a few spots left, and our summer camps are enrolling faster than ever, so get registered now while there is still space. Take a look at our program offerings below and we look forward to seeing you out in the natural world with us soon! Volunteer or Work at our Summer Camps! Aubrey Marcus Podcast with Tim Corcoran! It never ceases to amaze me how our summer camps just keep growing and growing, every year getting larger and every year registration happens faster. Some camps are now almost full, but most still have plenty of space. We've got an amazing lineup of camps this year, so if you are considering having your kids join us this summer, we encourage you to enroll soon in order to get the best selection. Every year we have families who don't get their first choice, so now is your time to get access to the full selection of our camps! We have online registration that is quick and easy. 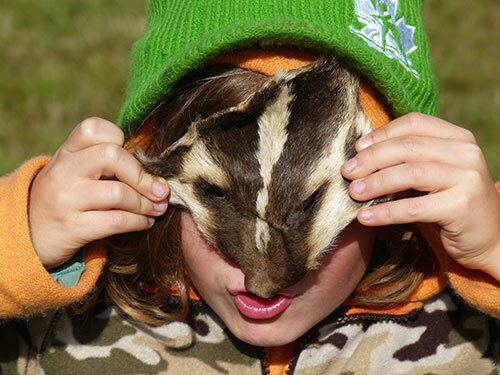 Our nature based summer camps let kids be kids again, giving them the chance to be wild and free. In today's world, kids suffer from lives that have become over-structured, over-sterilized, and over-intellectualized. Children are engulfed in an increasingly disconnected, technological world that leads to the degeneration of health on all levels – physical, mental, emotion, and spiritual. Can you remember what it used to feel like to be a kid during the summer? I do. It was my ticket to freedom. Timeless moments of connecting with the wild places. Friendships deepening until we felt more like siblings. Running through our imagination and nature at the same time. Quiet moments alone just sitting by a creek, letting all the worries of life just drift away. Current research has now proven that these types of experiences lead to increased physical, mental & social health, a sense of peace, care for the Earth, increased concentration, greater creativity and resiliency. As a father and camp director, this is what I stand for, for my own children and for our community's children. Our summer camps maximize all of this, and indeed are good medicine for the challenges today's kids face in our post-modern world, bringing them back to their truest nature. These theme based camps are only for our day camps for kids ages 6 - 13, and are very popular. That said, we especially encourage you to register for these soon! 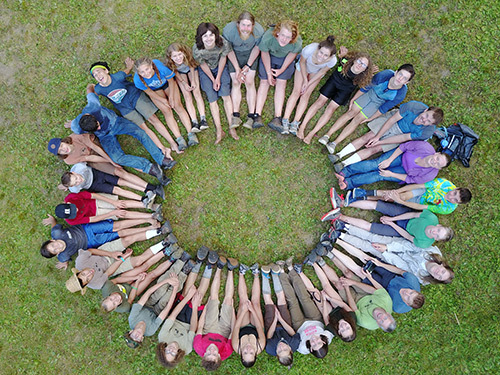 We're very excited to announce our brand new internship program as a pathway to experience our transformational deep nature connection mentoring culture here at Twin Eagles Wilderness School! 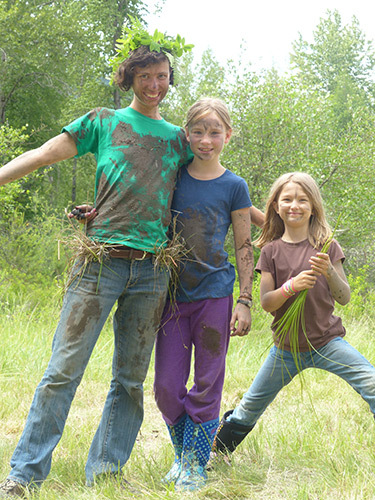 Summer Internships at Twin Eagles Wilderness School are an opportunity for an immersive experience in deep nature connection within a culture of conscious mentoring. Interns will experience a plethora of tools for connecting with the land, self, and others. Benefits include professional training as a deep nature connection mentor, transformational personal growth & self discovery, learning new wilderness skills, experiencing authentic nature based community, having tons of fun, and much more! Our summer internships last anywhere from two weeks to two months between mid-June and mid-August. Click here to learn more about the Twin Eagles Internship Program!. Tue Apr 2, Wed Apr 3, & Thu Apr 4 · 9 am - 3 pm Just a few spots remaining! Spring in the Inland Northwest is an amazing time, full of inspiration. The snow has melted, and the landscape is coming back to life with all kinds of flowers blooming, frogs & salamanders crawling about, and young animals & birds being birthed into the world. Indeed, all of life is being renewed! Twin Eagles Spring Alive! spring break camps are the perfect way to help get your kids outside to enjoy this precious time of year. 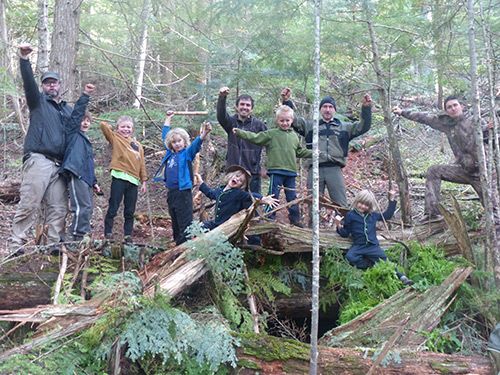 Like all Twin Eagles Youth Programs, our spring break camps bring out the best in kids by connecting them intimately to the natural world, forging resilient community ties, and developing authentic self-awareness. Cedar Springs - Sandpoint, Idaho This program is full! Spring 2019: Apr 26-28 Theme: The Incredible Edible Journey! The journey from childhood to adolescence is a dramatic time of development. Just like the fledgling bird that leaves the nest, the Girls Rite of Passage is an opportunity for girls to expand their wings and begin to take flight. It's a crossing. A place where two roads meet. Those two roads are where your daughter was once a child and is now emerging into adolescence. 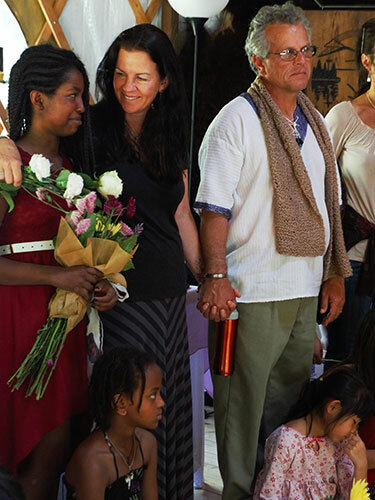 The Girl's Rite of Passage is a coming of age ritual that has been taking place since humans have been on the planet. These types of traditions are common throughout the world and across cultures. It's a unique blueprint that stands apart from every day ordinary life and at the same time, brings new depth, understanding and meaning to it. Learn more about Twin Eagles Girls Rite of Passage here, and please help spread the word! How many men can look back to the moment they stopped being a boy? How many men can say that they were initiated into the mature masculine by caring, emotionally mature male mentors? How many men developed deep self confidence in their early teens to carry them through the tumultuous time of adolescence? Rooted in real relationships, nature, ceremony, and nurturing the psyche. A deep acknowledgement of who the boy is becoming. A process to meet the growing developmental needs of his body, mind, heart, and soul. Big support for him to develop emotional maturity. Please reach out to Tim Corcoran directly if you're interested in the Twin Eagles Boy's Rite of Passage. Adults 18+. Motivated older teens considered on a case by case basis. Do you yearn to feel at one with nature? Do you wish to guide the younger generation? Are you seeking a community of like minds & hearts? Do you want to truly discover yourself? 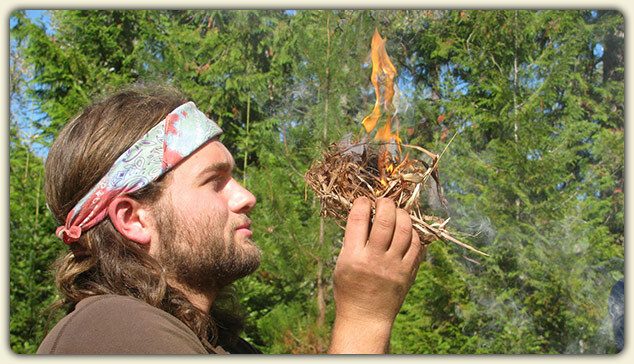 Twin Eagles Wilderness Skills Instructor Training Program is a ten day intensive that provides adults a rich opportunity to immerse themselves in the teachings of the Earth and develop themselves as nature connection mentors. 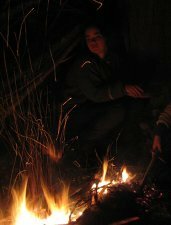 Wilderness survival, wildlife tracking, wild edible & medicinal plants, naturalist training, bird language, nature based mentoring, outdoor leadership, and inner tracking become pathways to a transformational journey of deep connection with nature, community, mentoring, & self. This experience will give you the chance to slow down and embrace time-tested, ancient practices of connecting deeply with nature and earth based approaches to education that we've been successfully facilitating for nearly twenty years. You'll steep in a culture of nature based mentoring with peers that will feel more like family by the end of the experience. You'll be guided by experienced, gifted, open-hearted mentors to discover your authentic self. In a fast paced world that is increasingly fostering disconnection, this opportunity is designed from the ground up to holistically develop resiliency, a sense of place, confidence, vision, peace, meaning, leadership, mentoring, and connection. It is an opportunity to build relationships with what is truly important in life. 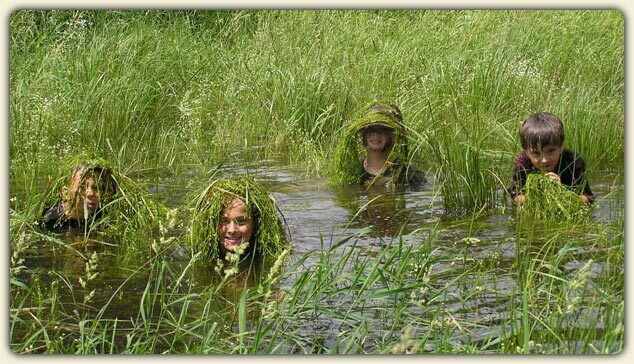 The Twin Eagles Wilderness Skills Instructor Training Program is for adults with a passion for nature, community, mentoring, and self-discovery who are ready to transform from yearning for deep connection to nature and mentoring, to living a life of deep connection with nature and mentoring. Learn more about the ten day Twin Eagles Wilderness Skills Instructor Training Program here, and please spread the word about this amazing opportunity! We are currently looking for Volunteer Assistant Instructors who are open to a transformational experience being professionally trained as a Deep Nature Connection Mentor. Volunteers will learn new wilderness skills, network with other nature based mentors, and develop a powerful sense of place, all while supporting a worthy cause. As you steep in our authentic nature based community, you'll develop passion, purpose, gratitude, confidence, and leadership. You'll have tons of fun experiencing a truly inspirational vision of hope as you are mentored to develop your fullest potential in service to the Earth and future generations!. Click here for more info on volunteering at Twin Eagles! We're offering paid positions based on experience, with accommodations & meals provided for overnight camps. Have a blast working in a powerful deep nature connection mentoring culture, and deepening your mentoring expertise while supporting a common Vision of restoring hope in today's youth. We're known for crafting a culture of authentic depth mentoring. Click here for more info on working at Twin Eagles this summer! 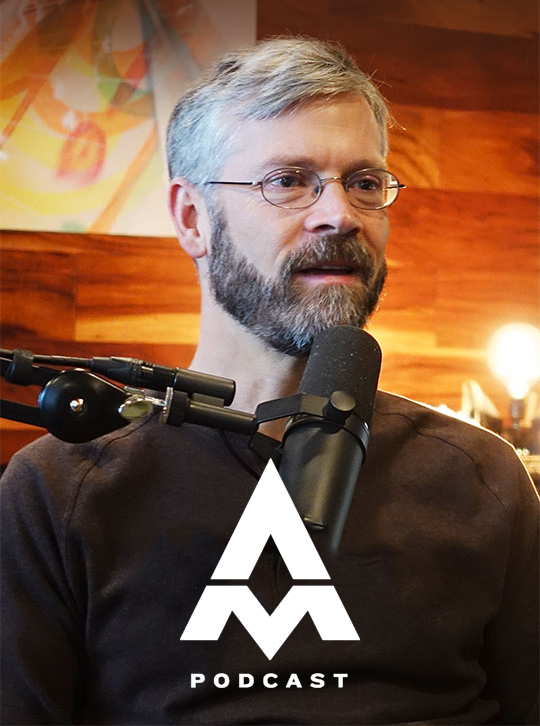 This past January I visited Aubrey Marcus at Onnit in Austin, Texas to record a podcast with him. What a blast! Aubrey is a spiritual seeker, an accomplished businessman, a lover of consciousness, and committed to helping others optimize themselves as human beings. We had an amazing conversation about the relationship between purpose and vulnerability, nature and vision, the three worlds consciousness model, rites of passage, and much more. You can check out the full podcast here!